Junkyard Dog faces The Grappler in a good match. 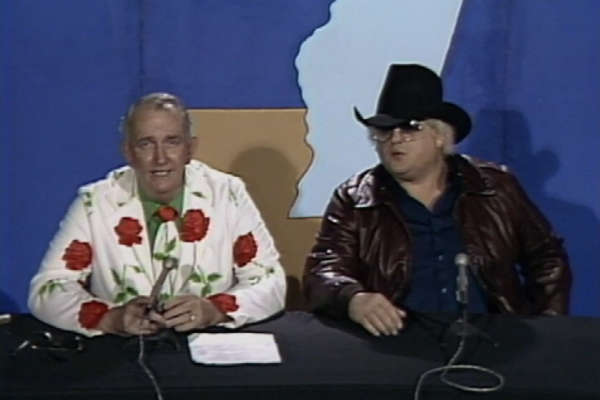 A runaway train named Dusty Rhodes is on commentary with Boyd Pierce until Bob Roop intervenes and Dusty is pulled away from the table! 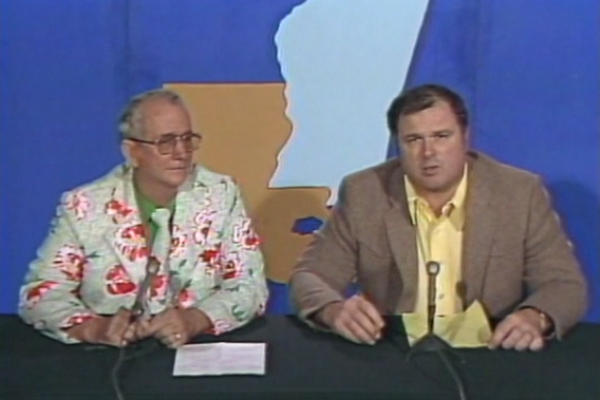 Bob Roop drives Dusty into leaving the announce table and then Orndorff decides to come out and Roop, Orndorff, and Dusty end up in a brawl. 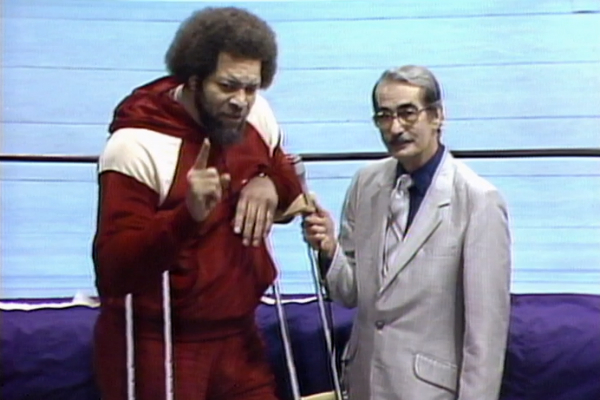 A BIG DEBUT from a big man as Ernie Ladd finds himself in a bad situation. 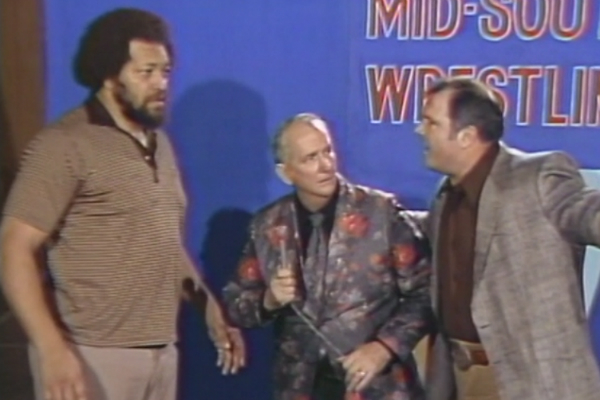 Mike George & Junkyard Dog vs. Sika & Afa the Wild Samoans with the Mid-South tag titles on the line. Carlos Zapata is in action which means we hear more about Catsaboulas! 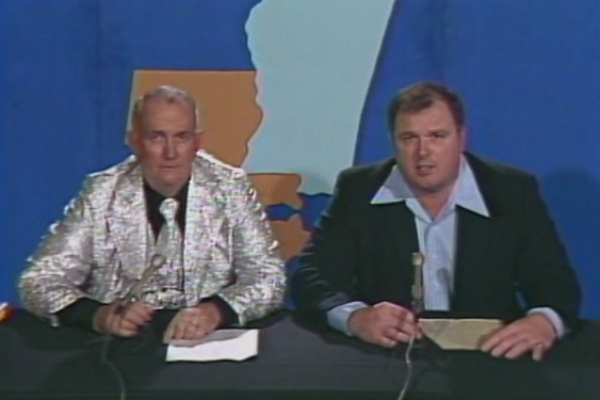 JYD & Mike George vs. Paul Orndorff & Bob Orton Jr.
Bob Roop vs. Ted Dibiase! 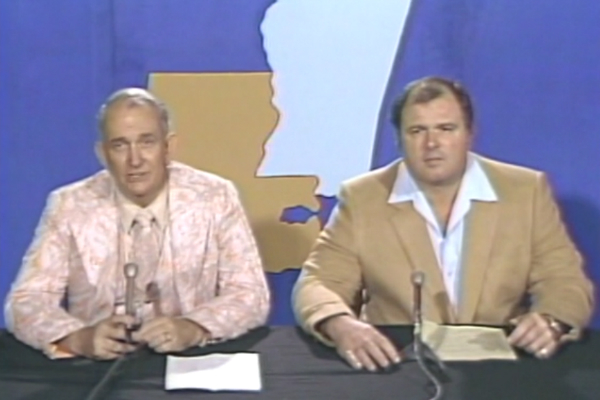 We hear more from Watts about The Welcher aka Catsaboulas!!!! 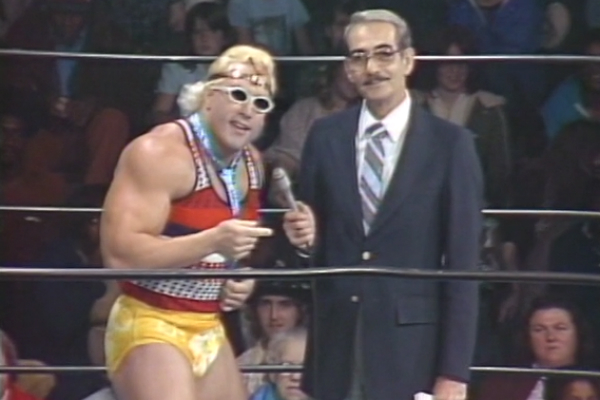 Mr. Olympia comes into the territory and faces Bob Orton Jr. THIS IS A PACKED EPISODE!! 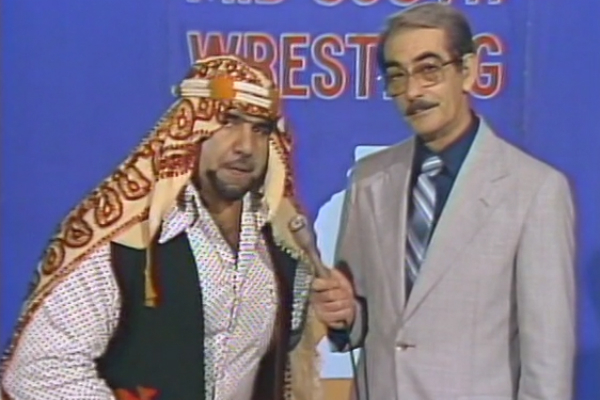 Continuation of the Persian Club Challenge between Iron Sheik and Paul Ellering. 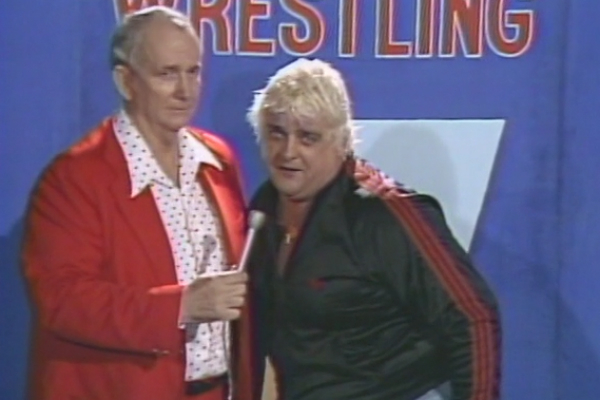 More Paul Ellering! 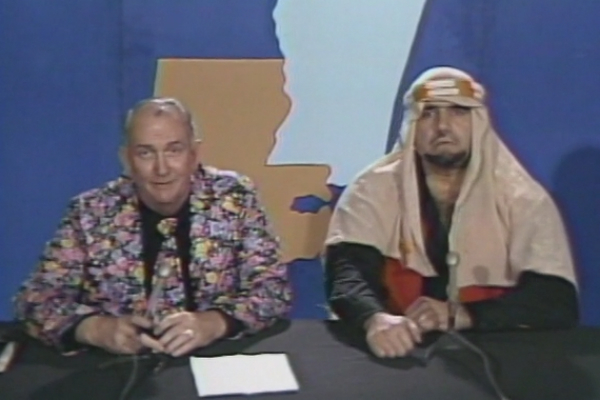 Beginning of the Persian Club Challenge between the Iron Sheik and Paul Ellering!